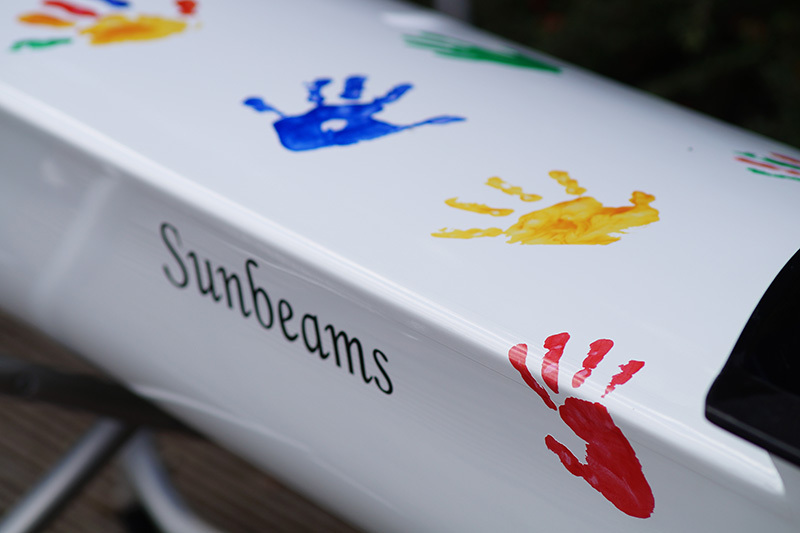 For flat, smooth slightly curved surfaces only - not for RIB tubes. Please recheck your sizes when arc is selected. 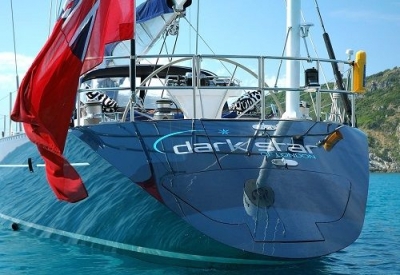 Due to different monitor calibrations, on screen colours are not a guaranteed match. Please request sample colours if in any doubt. Boat names are not supplied with a background. The information contained in this website is for convenience purposes only. 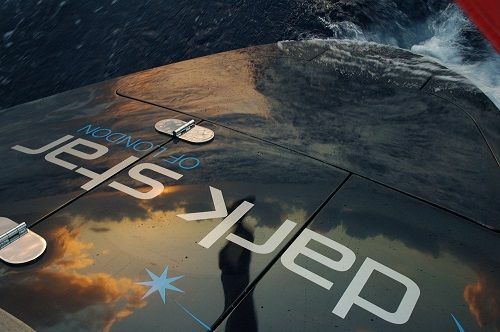 Colour and letter spacing may vary due to individual screen limitations. Effects and letter spacing are cut at the discretion of our designer monkey. Please check sizes carefully, all measurements are in mm. 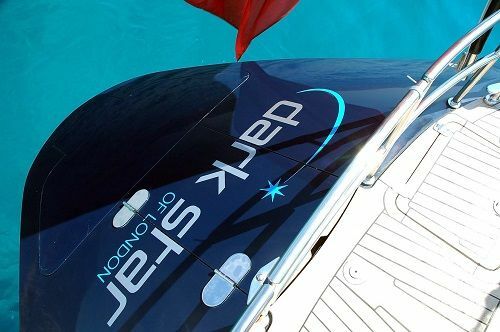 Funky Monkey Boat Names are Europe's leading supplier of high quality, self adhesive vinyl boat lettering and boat graphics for yachts, motorboats, canal boats, racing dinghies, power boats, fishing boats, commercial vessels, canoes, PWC's kayaks, rowing boats, narrow boats, tenders and RIBs. 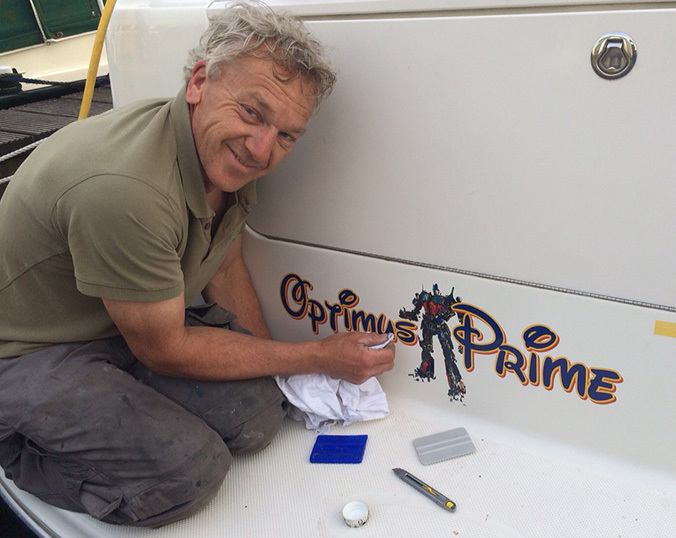 At Funky Monkey Boat Names we understand how important it is to get the name on your boat looking just right. 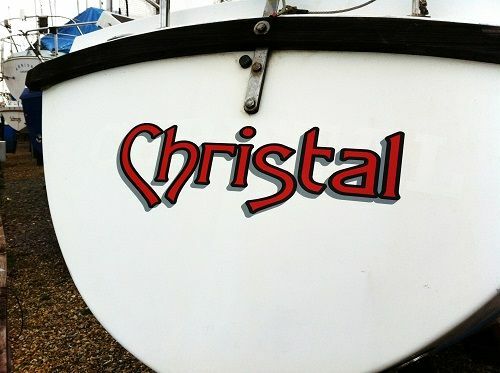 Using our unique fully interactive, easy to use boat name designer, creating and ordering online your own personal look, in a fun, enjoyable way, couldn't be easier. A FREE applicator & instructions are included in every boat name order. 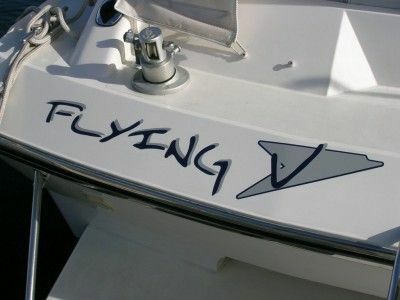 See the video below on how to apply your vinyl boat name. Funky Monkey your 'one stop boat name shop'. 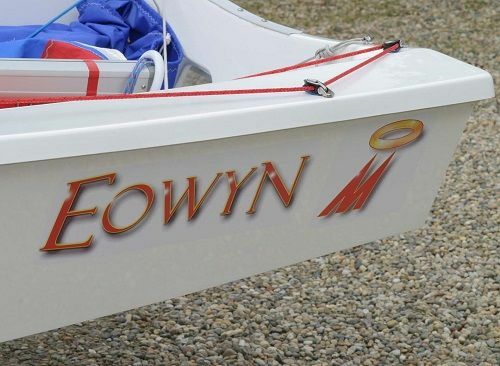 We offer all of the following boat name services, click on the links to find out more.